Black Sun Empire continue to comb through the universe in search of the very best neuro- and tech-tinged drum & bass with their Blackout imprint serving as the launching ground for countless dancefloor assaults. From the golden years of classic neurofunk on through to the weaponized precision of contemporary futuristic dancefloor headcrushers, Blackout continues to revel in its role and reputation for championing the very best the genre has to offer. Sci-fi aesthetics still reign supreme on their first release under the ARCOT flag as the recently released “Boom” and “Slap” on Blackout mashes up 8-bit nostalgia with a sinister and menacing stomp into brain-rattling territory (out now so lock yours in here). 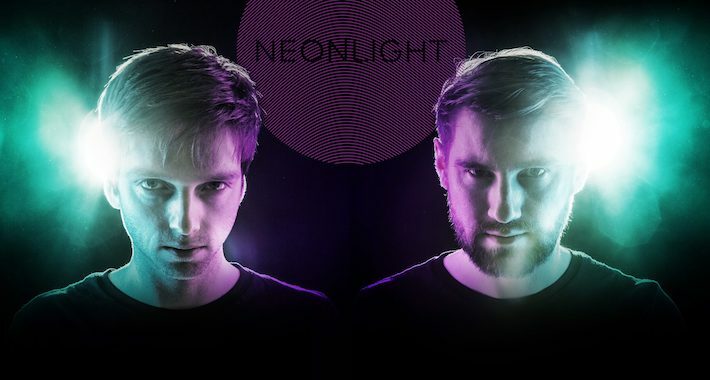 With Blackout preparing to unleash Neonlight’s “Triple B VIP” on their forthcoming Blackout Summer 2017 series—not to mention the nostalgia we’re still in the grips of as we remember Black Sun Empire and The Upbeats going back-to-back in the bassPOD at EDCLV—we thought we’d tap Neonlight for a summertime hit list of what they consider to be their Blackout Essentials for those looking for a little mid-summer kick. Check the selection followed by commentary on their Top Five cuts below.